We focus on the health of the skin and on how to preserve the existent beauty of each individual. 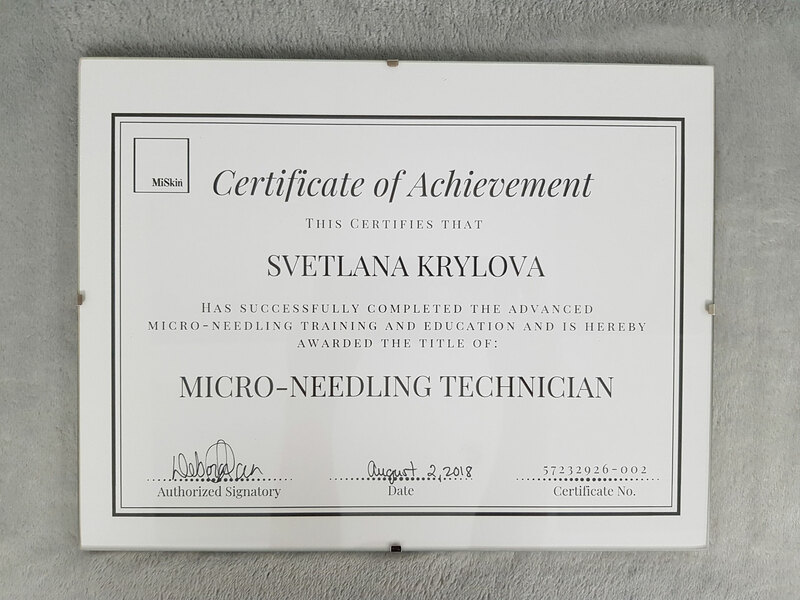 Skinnovations Medical Spa believes that by combining the two specialties of Medical Aesthetics and Permanent Makeup we give our clients the best of both worlds. 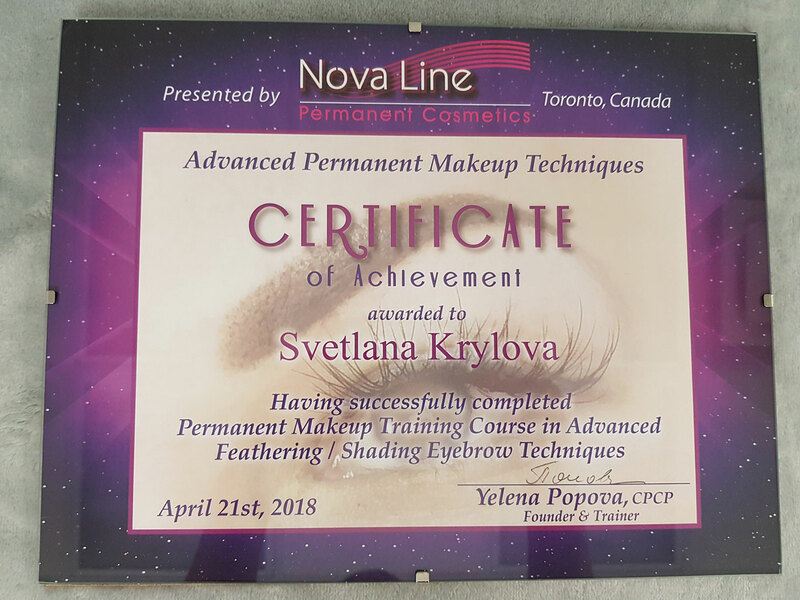 We want our clients to not only look their best, but to feel their best as well! 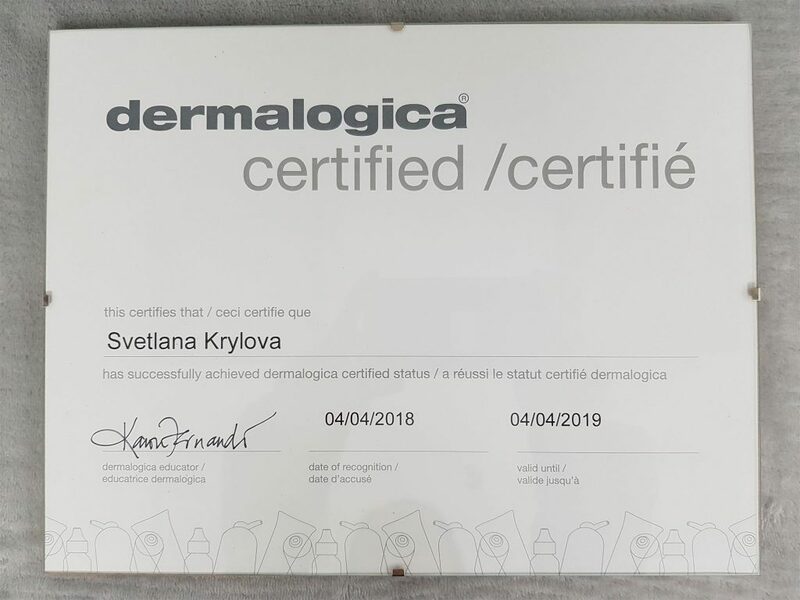 It is important for us to be able to provide the best treatment results and for our clients to be able to maintain and keep those results on their own, which is why we take our time and educate our clients about skin care and our Dermalogica line. 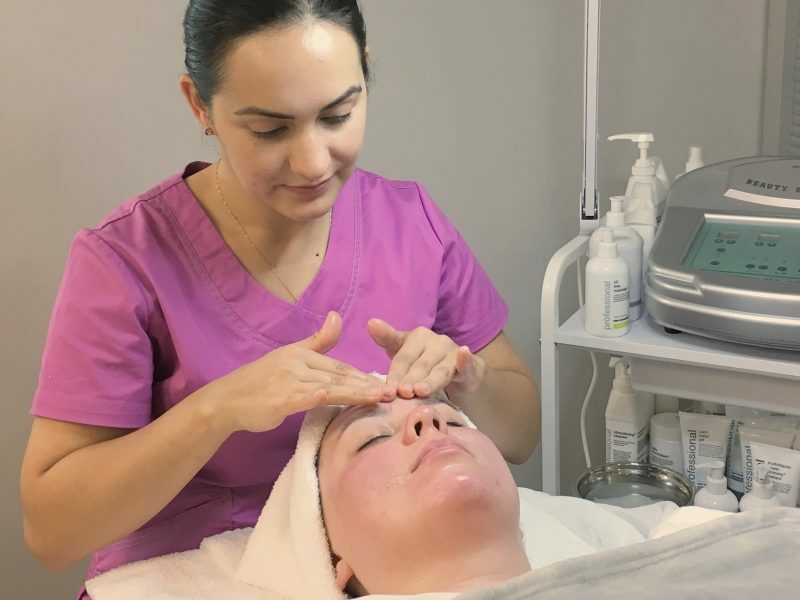 At Skinnovations Medical Spa we value the individual approach to each client because it helps to customize the skincare routine for them. We also provide the best options for skin care that will suit each individual’s needs, budget, and lifestyle. We want our clients to save time in the morning and to save money by avoiding skin care products that do not work. 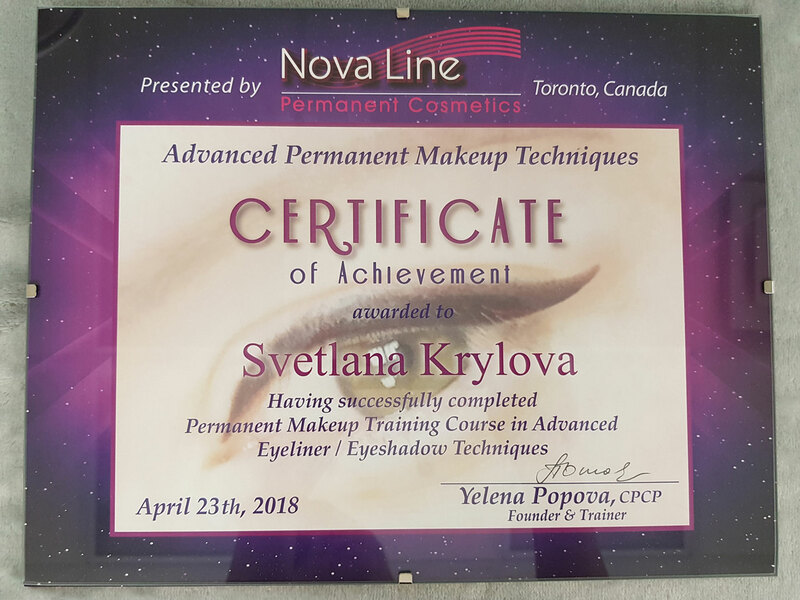 In addition, with Permanent Makeup your mornings will become even more effortless and less complicated as you will no longer need your makeup to draw in your eyebrows, eyeliner, or to apply lipstick. Say Goodbye to makeup and preserve your skin by saying Hello to Beautiful, Natural, Radiant you! 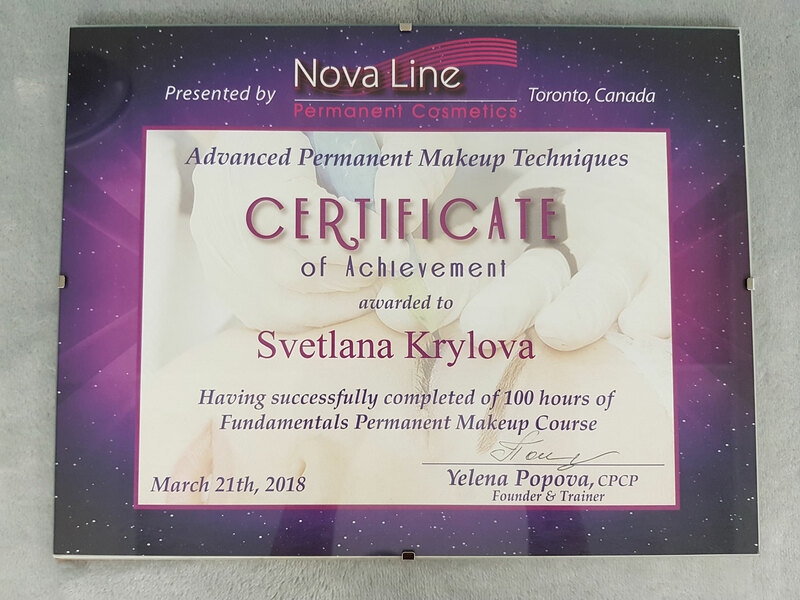 Svetlana Krylova, the owner of Skinnovations Medical Spa, has an Honours Diploma in Medical Aesthetics from Canadian Beauty College along with a Certificate in Permanent Makeup from Nova Line Permanent Cosmetics. 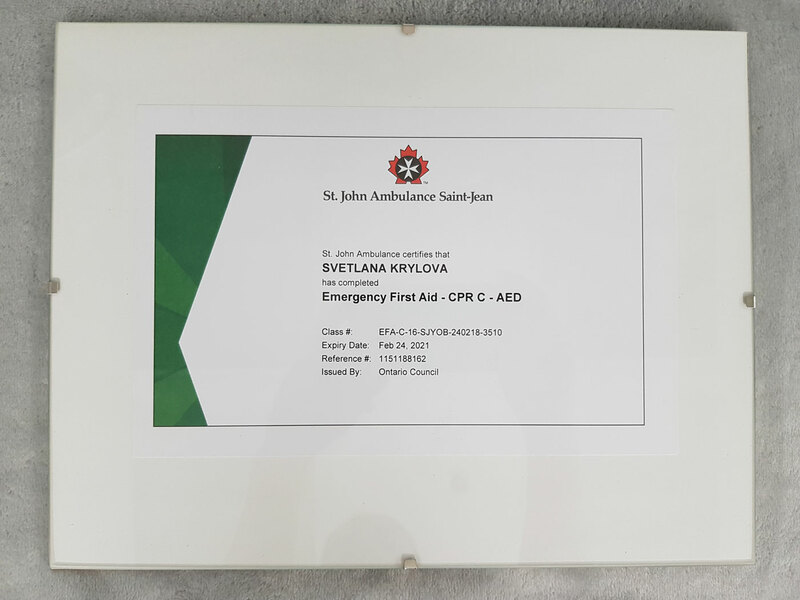 By combining the two specialties at Skinnovations Medical Spa, Svetlana is able to cater to more clients in this growing industry. 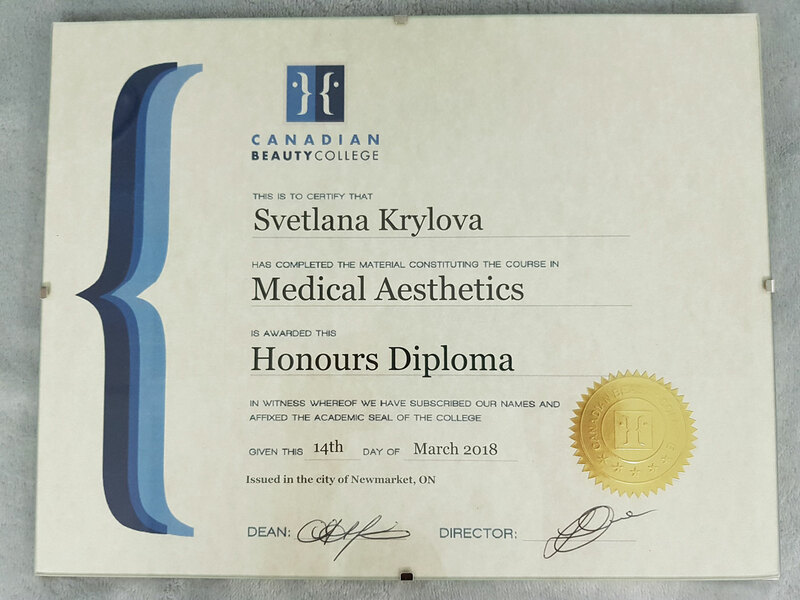 Medical Aesthetics focuses on the skin’s health as well as anti-aging and Permanent Makeup on perfecting the existent beauty by highlighting the client’s best facial features. 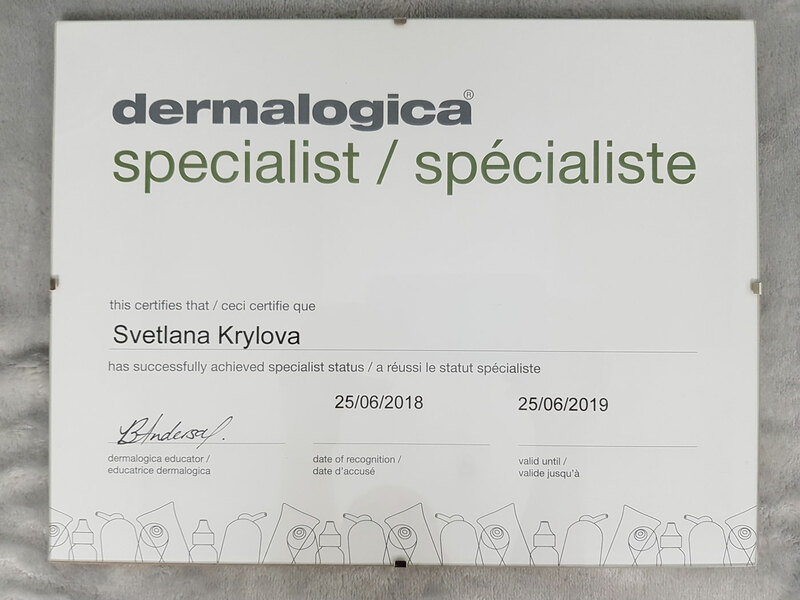 Her professionalism, strong customer service and interpersonal skills are backed by over ten years of experience in cosmetics and retail industry. 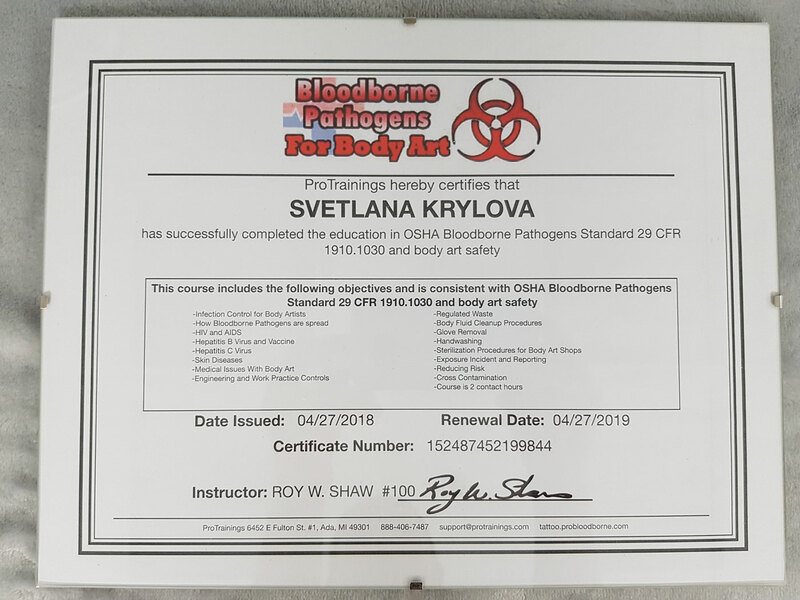 Education, Personalization and Human Touch are amongst the many that hold an important meaning to Svetlana. 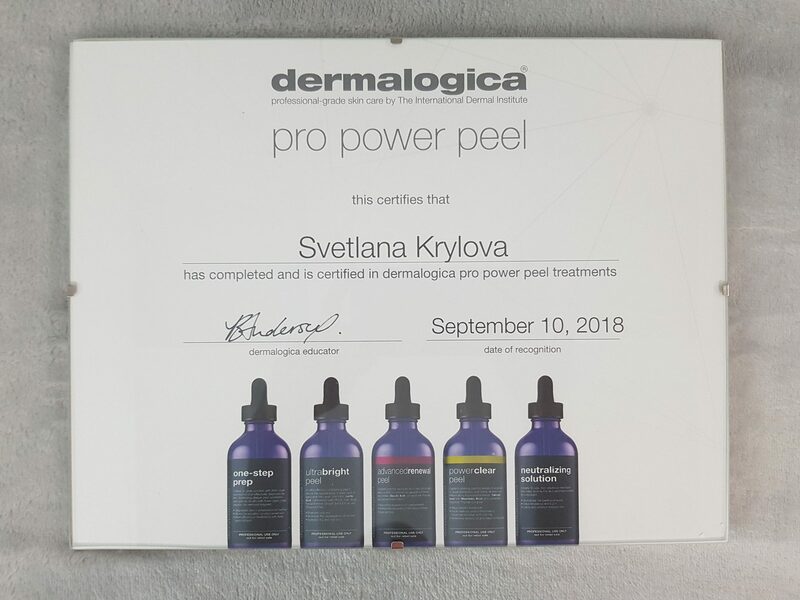 Educating the clients about skin care and the healing process leads to professional treatment results and happy clientele. 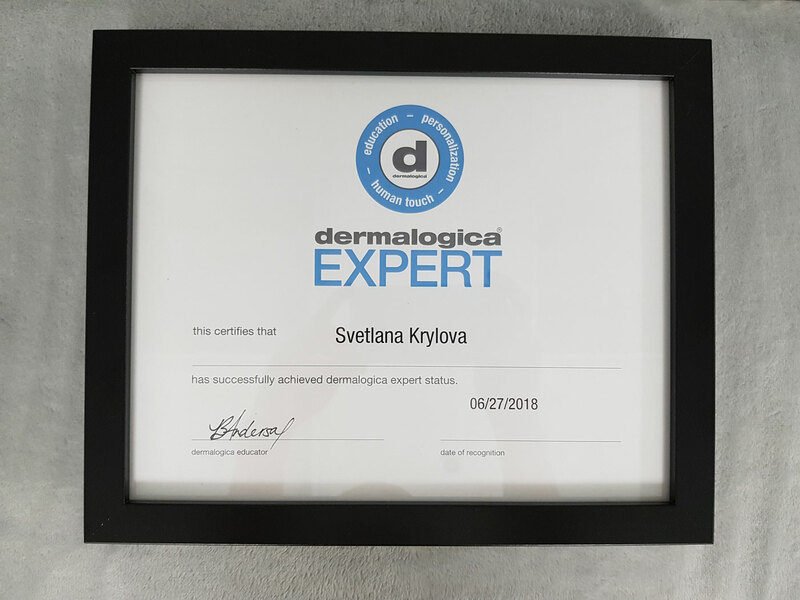 With an extensive knowledge of skin care products and services as she has worked with leading professional skin care lines such as Biotherm, Clarins, Lancome, Avene, LA Roche Posey, Jouvience to name a few, Svetlana is a Certified Dermalogica Expert. 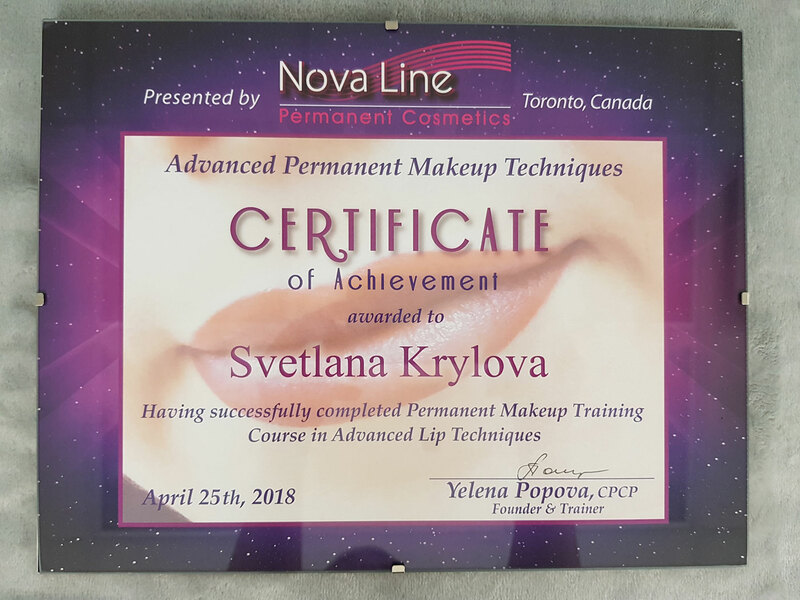 To keep herself updated with the modern trends in the industry and provide the best service possible, Svetlana is always a keen participant of various skin care seminars and workshops.